I had this guy 2/3 finished for a month and was able to finish him today. I have some WIP pics if people are interested. ...that tiny pet is really lovely! Great job! I like it! And the Pet cat is very nice! really nice job. 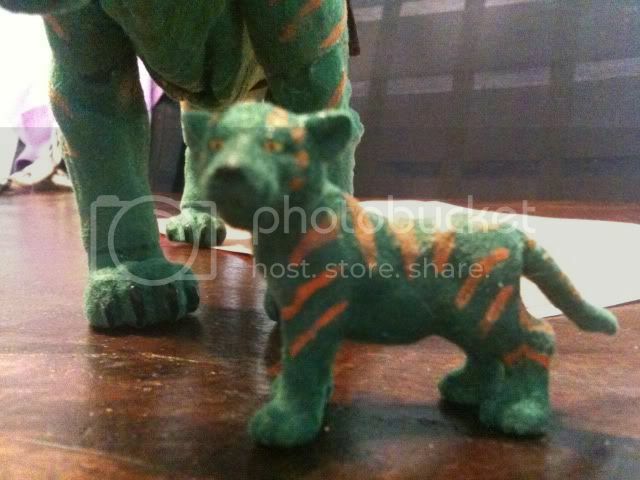 cringer is adorable! 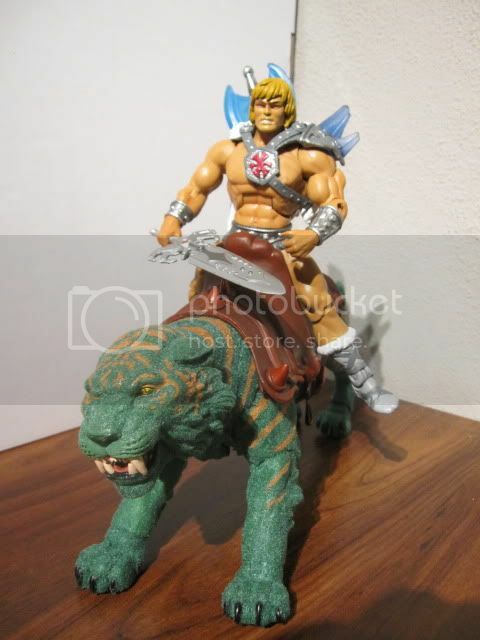 very cool, i dig the ice armor he-man too! That is awesome. Great work! Wow amazing, he looks so real now. Awesome job dude. 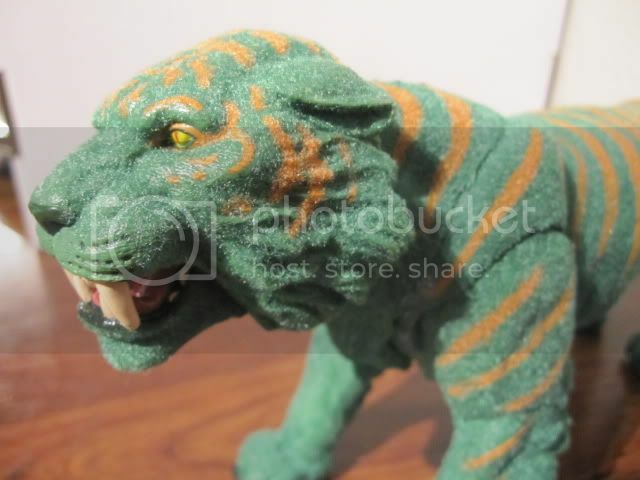 Very nice your Cringer version! Last edited by orsogranito; June 9, 2010 at 04:08am. Wow! That Battle Cat is amazing. The flocking is perfect! A MUCH-IMPROVED, ALREADY-COOL toy! 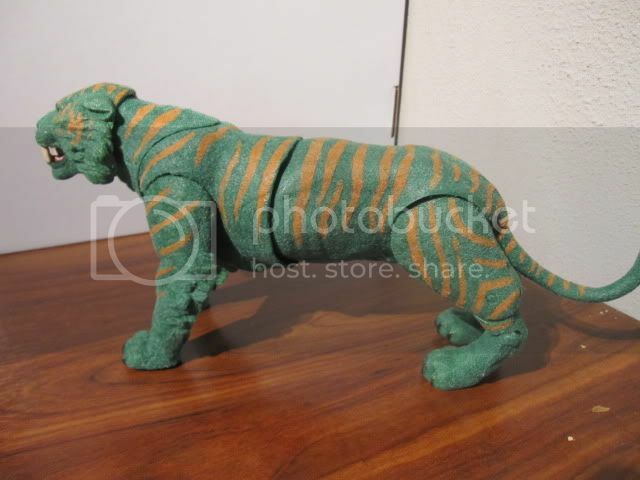 Cringer is super cute - I want one for Adam! Great work on Battlecat dude! I can imagine it was a very delicate work to give him two colored flocking. 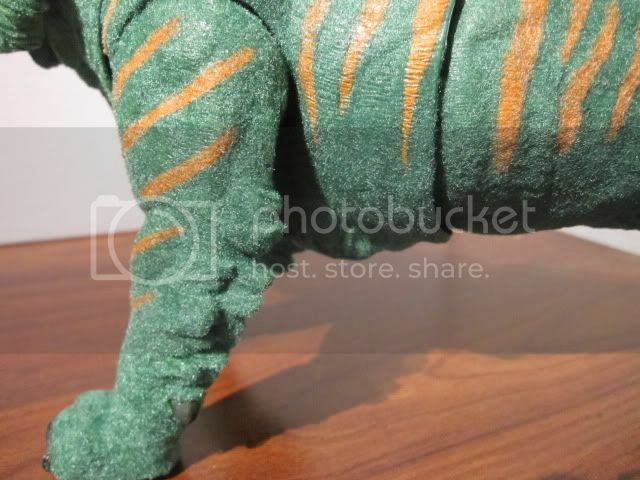 And Cringer is super cute. Maybe Marzo as an archenemy was the biggest thing to happen to Mekaneck, but as far as Marzo was concerned...it was Tuesday. 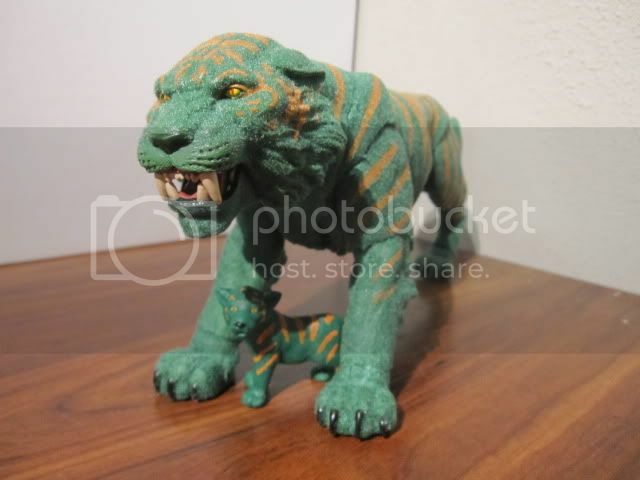 I never flocked a figure before and I have a totally damaged vintage Battle-Cat that I'm wondering what to do with... After seeing this I decided I might finally have a try and flock him. If it comes out only half as good as yours I'm already satisfied! looks amazing but isnt there a problem with dust? I have plenty of green and honey coloured flock and glue left. I can give some since you live around the corner. Just the occasional blow if you leave it standing for a while. But my kids play with him so..
ooh, thanks! I'd really appreciate that!! That flocking job is amazing! wow, that turned out really well, i think it makes battle-cat look so much better. Astounding! How did you do it? Please do tell us. Also, do you have similar plans for Panthor?